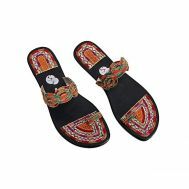 The fashion fiesta includes ordering the newest and the most highly fashioned outfit for your feet i.e. 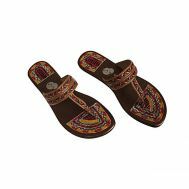 flats & sandals at Savers Pakistan. 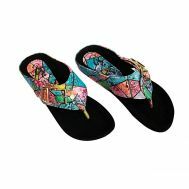 Explore the latest collection of flats & sandals at a discounted rate to empower your walk. 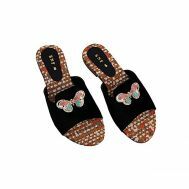 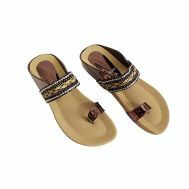 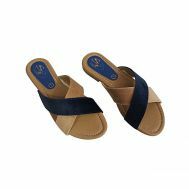 Order light-weight leather slippers, golden women’s casual jelly, silver women’s casual jelly and mid wedge-heel flip fops, plain sandals and strap sandals. 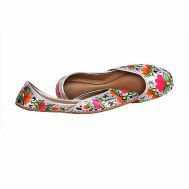 Embrace comfort and styles on another level at Savers Pakistan.